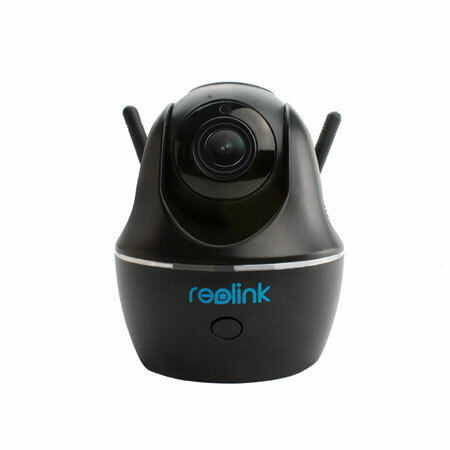 Meet the Reolink C2: an indoor security camera with 2560×1440p resolution that lets you keep an eye on your baby, pets, and loved ones. It has 355° pan and 105° tilt functionality, 3X zoom, and dual-band WiFi. Its motorized zoom gives you a wide viewing angle from 48 to 92 degrees. The camera has 2-way audio and night vision up to 8 meters. 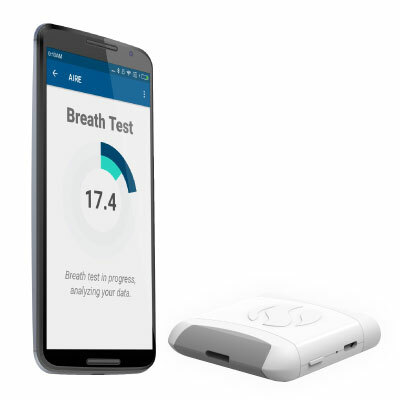 It has smart motion detection, so it captures and sends you photos or 30-second video clips when activity is detected in your home. Costs under $90 at the time of this writing.